picturesque campgrounds at historic Lake Laberge and pristine Fox Lake, to World Famous Cinnamon Buns at Braeburn. You may also stop to photograph the remains of Montague House, an early-day roadhouse on the stagecoach route. Carmacks offers full visitor facilities. Be sure to stop at Five Finger Rapids viewing area, 23 kilometres north of town. The Selkirk First Nation community of Pelly Crossing is the halfway point between Whitehorse and Dawson City. A right turn at Stewart Crossing leads you along the Silver Trail to the communities of Mayo and Keno City, home of the Keno City Mining Museum. 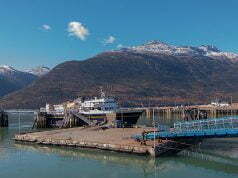 A left turn at Stewart Crossing will take you to Dawson City. 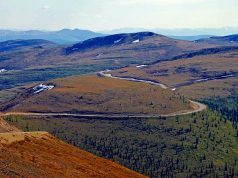 Forty kilometres south of Dawson City is the start of the Dempster Highway. 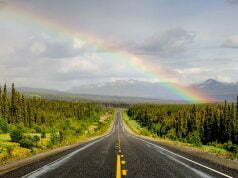 Travel the Dempster to the Arctic Circle and Inuvik, NT. 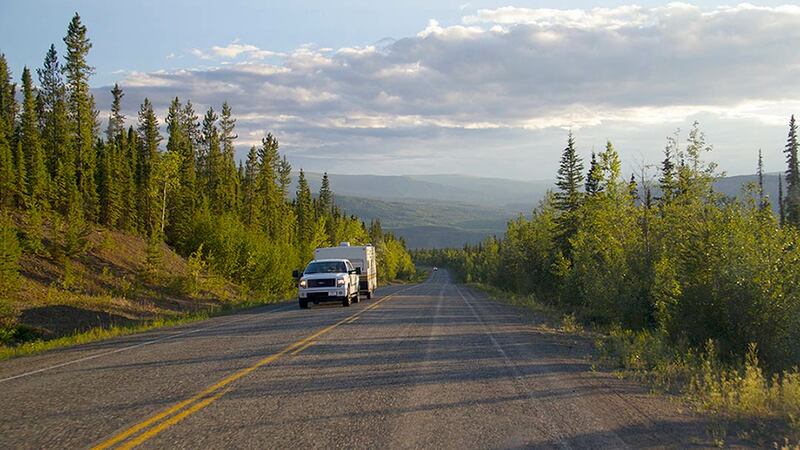 After your stay in Dawson City, you can continue your travels via the Top of the World Highway to Alaska.